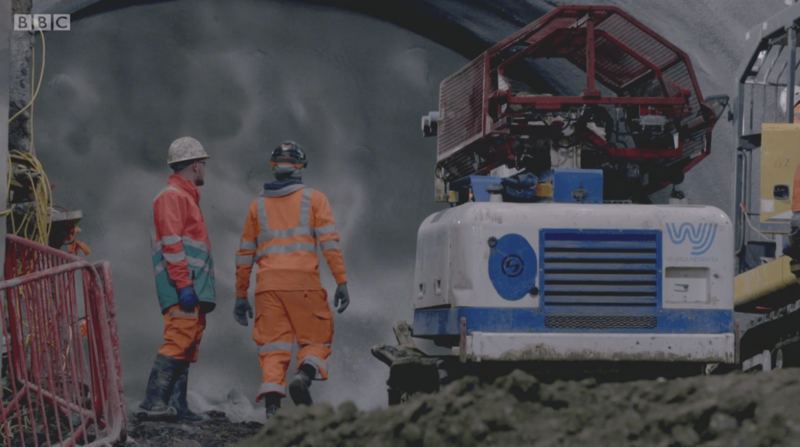 Whilst WJ are well known and respected as one of the leading dewatering contractors in the UK, we have many other services within our oeuvre. 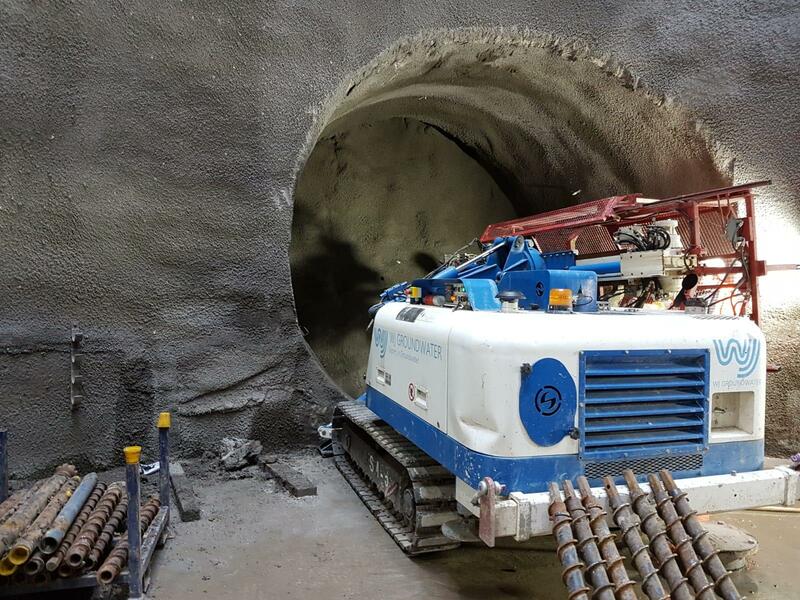 We recently demonstrated one of these whilst undertaking in-tunnel probe drilling as part of the Thames Tideway works at the Dormay Street Shaft in Wandsworth. 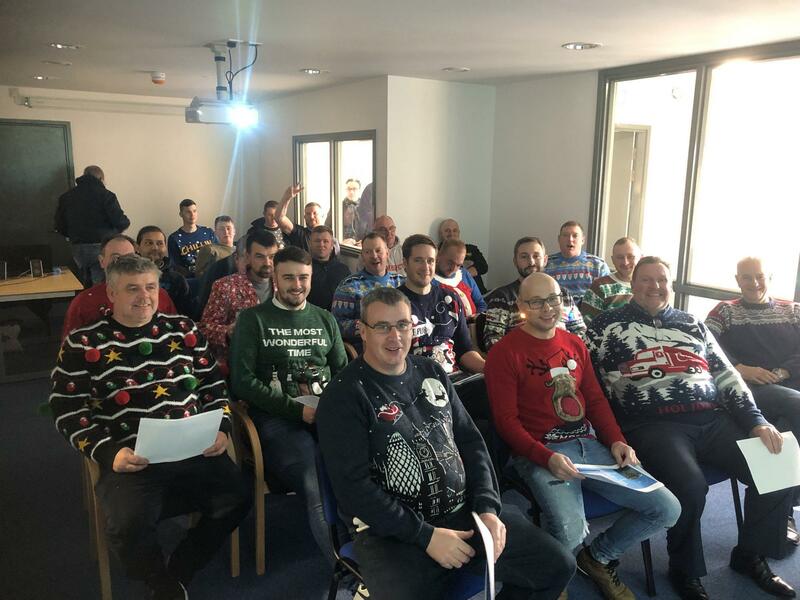 A WJ Christmas – Training, Charity and of course lots of fun! 2018 was a momentous year in the long history of WJ, with the launch of WJ Group, and major global projects such as Thames Tideway in London and Eglinton Crosstown LRT in Toronto hitting full throttle, therefore as the year drew to a close it was the perfect opportunity for all of our staff to let their hair down and relax. 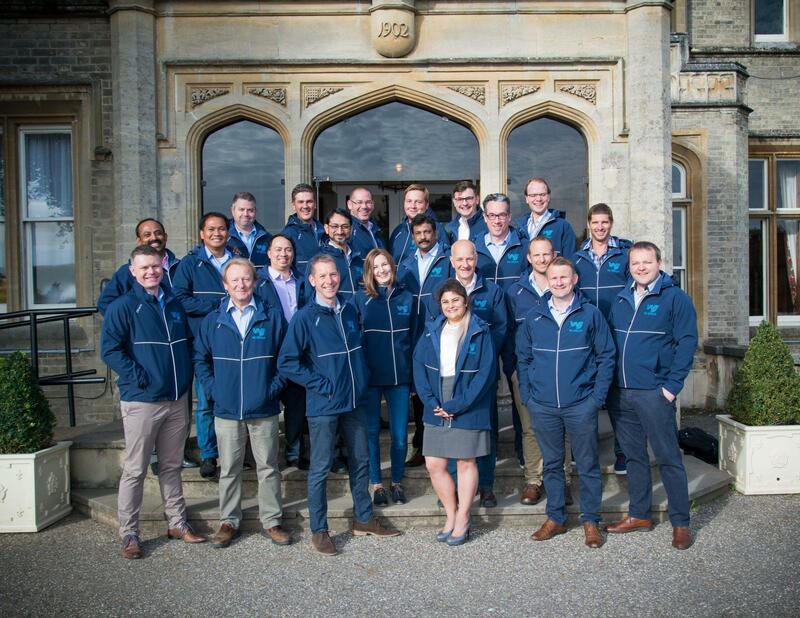 2018 marks a milestone for WJ, as not only is it 37 years since our companies’ formation, but it also marked a rare gathering of our Board of Directors and Senior Managers from across our global operations, representing 23 nationalities from 8 international business regions, for our first International Week in leafy Hertfordshire during early September to mark the formation of WJ Group and the birth of WJ as a truly global brand for all your Water Management requirements! 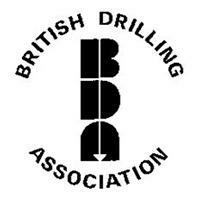 On the 17th and 18th of September 2018, the British Geotechnical Association and Engineering Group of the Geological Society hosted the first major conference on Chalk in almost 30 years, right on WJ’s doorstep, at Imperial College in Central London. WJ UK – As Seen On TV! Back in May WJ UK had the honour of being included in articles in the British National Press because of our work on the Thames Tideway project. This time we’ve gone one step better and can now claim to be ‘as featured on TV’! 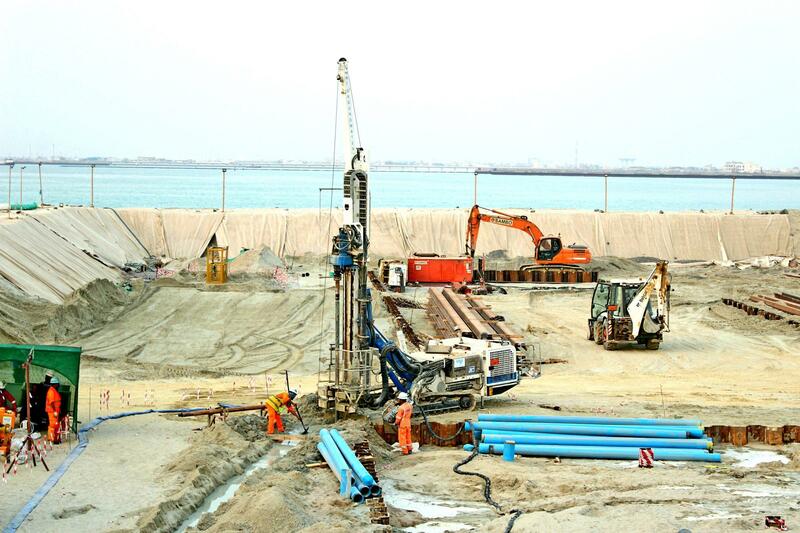 WJ have been an established part of the dewatering game in the Middle East for over 15 years now since providing the dewatering for the Dubai International Airport Terminal 3 development back in 2003, with offices in Dubai since 2005 and our Qatar office due to celebrate its tenth anniversary in 2019. January this year marked our expansion in to nearby Kuwait when we were appointed by the Main Contractor HDEC (Hyundai Engineering and Construction) working under the Client KIPIC (Kuwait Integrated Petroleum Industries Company) for the Al Zour Liquefied Natural Gas (LNG) Terminal Project. 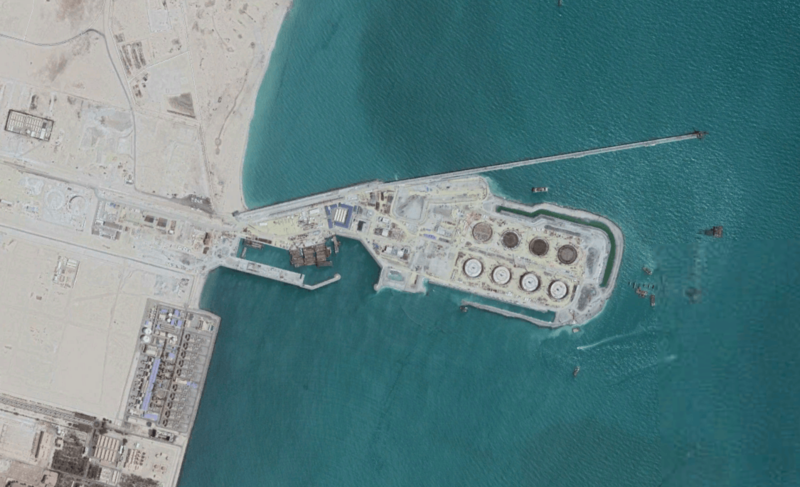 The new terminal is located in the Al-Zour region of Kuwait near to the border with Saudi Arabia, approximately 90km south of the capital Kuwait City, and will include eight LNG storage tanks, each with a capacity of 225,000m3, and associated marine facilities. Although the sandy ground conditions were prime dewatering territory, the project had the potential to be particularly challenging. Not only would WJ be working in a new country which always brings with it a steep learning curve, but the structures to be dewatered were far from insubstantial – the intake and outfall structures which our systems were going to target were approximately 500m by 200m in size, and up to 15m deep, and the works would be taking place on land reclaimed from the Arabian Gulf. Fortunately there are few things WJ love more than a challenge! In order to complete the works in a swift and prompt fashion WJ utilised one of our trusted partners, Trevi, to work alongside our own SM14 drilling rig. In total 62 dewatering wells and 10 groundwater monitoring standpipes were installed for the intake structure, and another 21 for the outfall structure. The initial plans were to install both perimeter and internal dewatering systems to draw the groundwater level down to enable a dry excavation, however the perimeter system proved to be so successful that there was no need for the internal system to be installed. 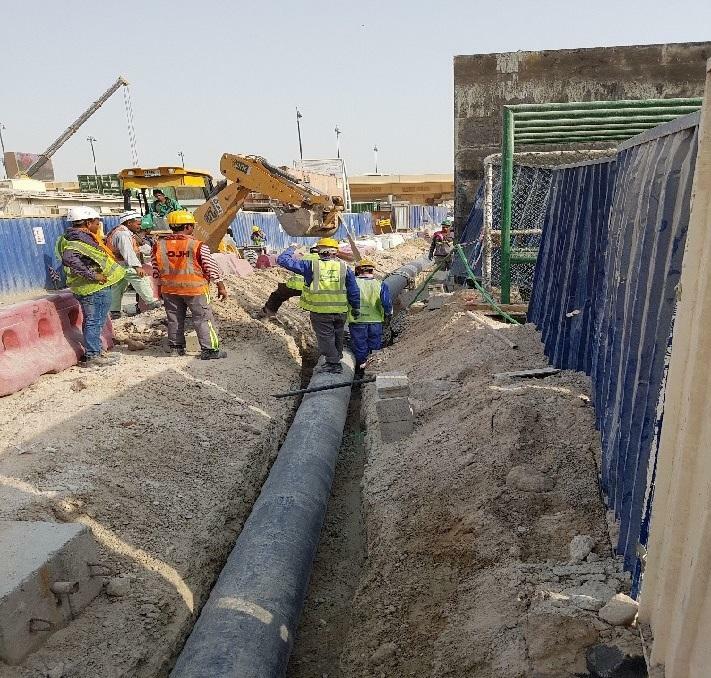 Although the works began at the start of 2018 when the temperatures in Kuwait are relatively comfortable, as the project has progressed the day time working temperatures approached the 40⁰C’s and as the Muslim holy month of Ramadan arrived it became necessary for some of the installation works to be undertaken during the night, with only monitoring to be undertaken during daylight hours. This however had no impact upon the expert level of service WJ are known for. Hopefully this is the start of long and successful times for WJ in Kuwait and helps to strengthen our position as one of the go-to contractors for any technically challenging dewatering project across the Middle East. WJ are once again showing our technical prowess with another challenging project in Anchorsholme; dewatering a cofferdam in the Irish Sea! WJ have been working in and around Blackpool for several years now, having completed the Anchorsholme Park Storage Phase 1 and Phase 2 works for Ward and Burke and the Lennox Gate project for Ward and Burke and JN Bentley, both during 2016 and 2017. 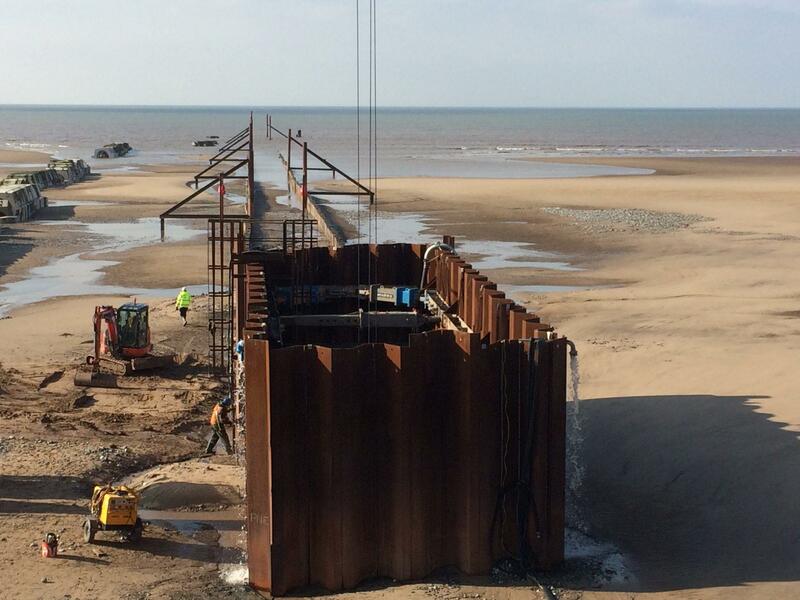 Our latest project, working with the CH2M HILL – VolkerStevin joint venture, C2V+, was to aid the construction of a new 6m by 20m cofferdam in the Irish Sea, directly off the coast from the Anchorsholme Park Storage site. The particularly challenging aspect of this project was the offshore location of the cofferdam, fortunately WJ have undertaken several similar projects to this in recent years in Ipswich and Dover. The dewatering system comprised eight 9.5m deep deepwells installed around the internal perimeter of the cofferdam, installed using a rotary drilling rig, in to interbedded sand and clay deposits during February 2018. 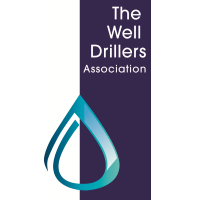 The first technical challenge on this project was the installation of the wells themselves. It was only possible to install during the two 6-hr low tide windows each day, as during high tides the cofferdam would be flooded. During each of these windows it was necessary to pump out the cofferdam, crane the drilling rig in to position, drill, seal off the works so they wouldn’t flood when the tide came back in, and remove the rig from the cofferdam. Fortunately due to the meticulous planning of the works by the WJ Project Engineer, Michael Cummiskey, the wells were all successfully installed during the planned installation period. The second technical challenge was also a result of the offshore location. 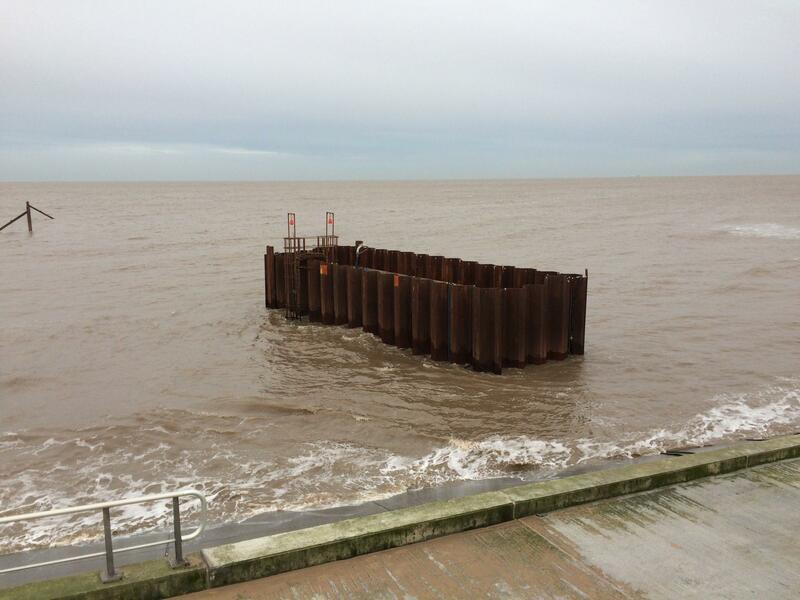 As the cofferdam would be flooded during high tides it was necessary for the WJ control cabin and generators to be located onshore on an existing revetment, above the maximum tide level, with cables running between the cofferdam and the cabins along the beach and existing sea defences. Despite the best efforts of the Irish Sea the target drawdown was successfully achieved and the pumping is due to continue until the end of April. 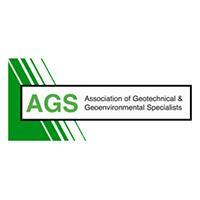 This week WJ are proudly celebrating the success of one of our colleagues away from the field of groundwater management! 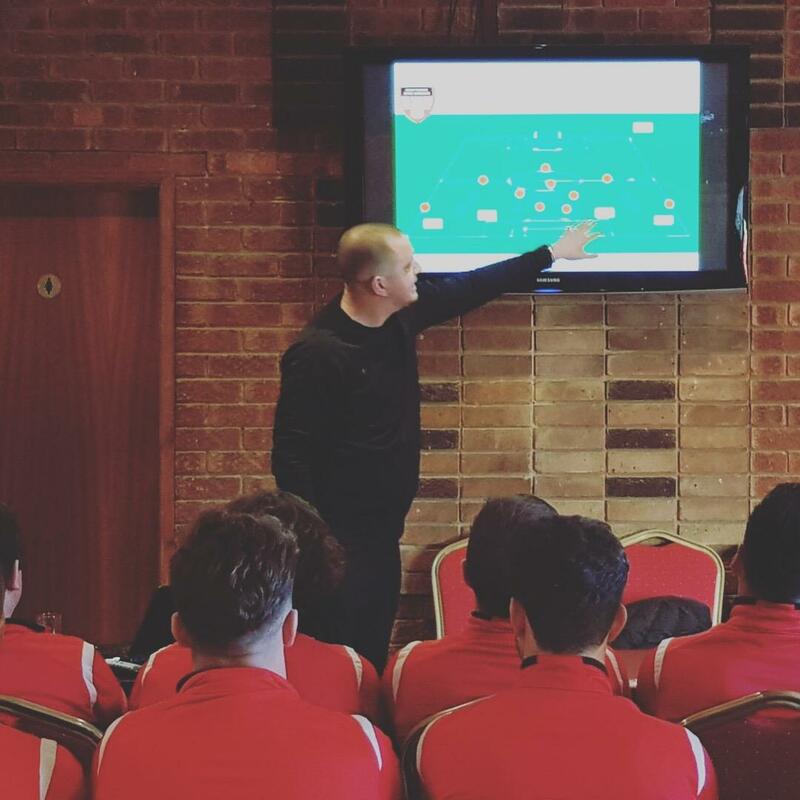 Chris Robson, one of our monitoring engineers based in our UK office, has a long history in football having had a successful playing career before gaining his UEFA B coaching license. 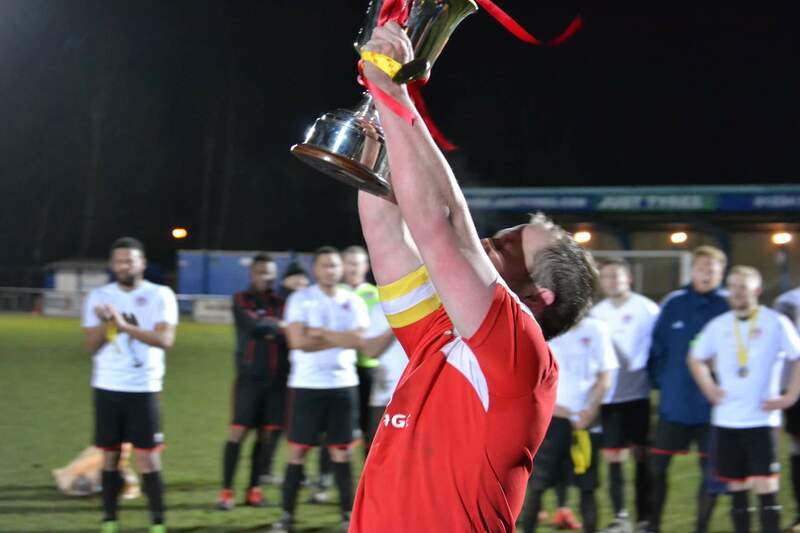 Chris is now manager of Totternhoe F.C, who play in the Spartan South Midlands League Division Two and has enjoyed great success since taking over as manager of the club, culminating in their latest triumph, a 2-0 win over Cranfield United in the Bedfordshire FA Senior Trophy! 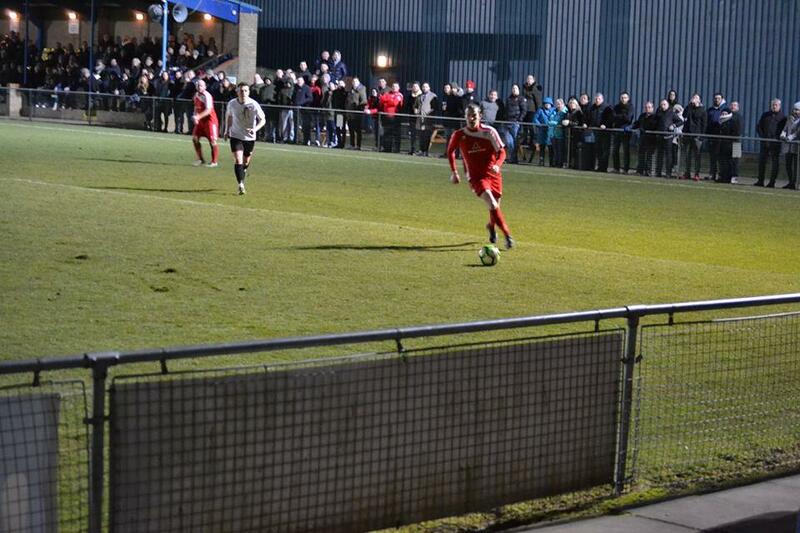 The match was held at Bedford Town’s 3,000 seater Eyrie Stadium, and was a closely contested affair with Jack Lauder scoring to give Totternhoe the lead in the 24th minute. Joe Smith scored a second for Totternhoe to give them a 2-0 lead going in to half-time. The second half was just as tight, with Totternhoe managing to see out the game despite a big final push from Cranfield in the last ten minutes. Totternhoe currently lie fourth in the league, 12 points behind the leaders Park View, but have several games in hand due to the successful cup run, and could still challenge for the title. 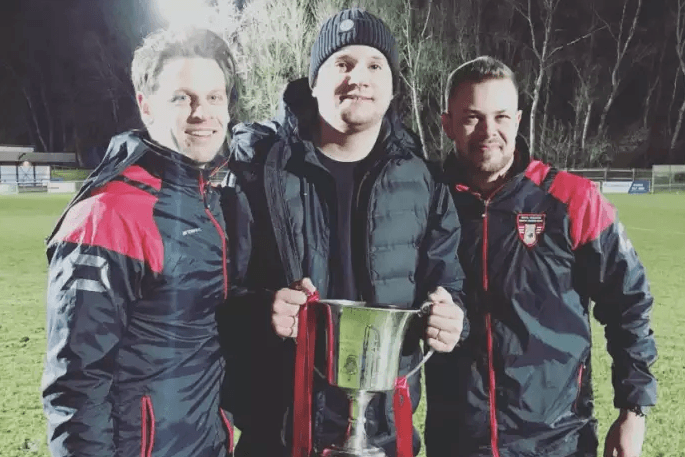 Everyone at WJ wish Chris and Totternhoe the best of luck for the rest of the season and hope they can add another trophy to their proud 112 year history! You can read more about the game on the Luton Today website. 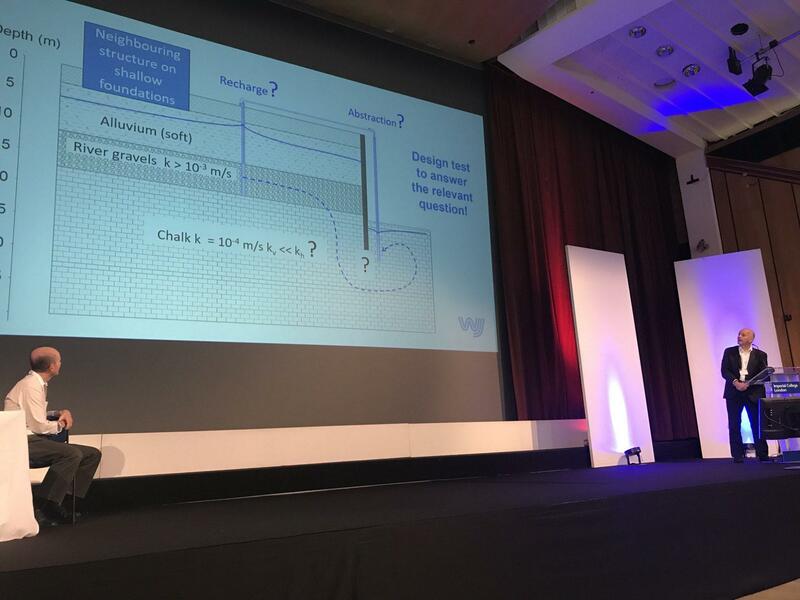 WJ Groundwater have a long and enviable reputation as technical leaders in the dewatering industry, renowned for being able to provide a professional and practical solution to groundwater problems. In order to reinforce this position, and to enhance our reputation as the ‘go to’ company for overpumping, WJ have invested in some new larger capacity pumps to add to our already extensive fleet. 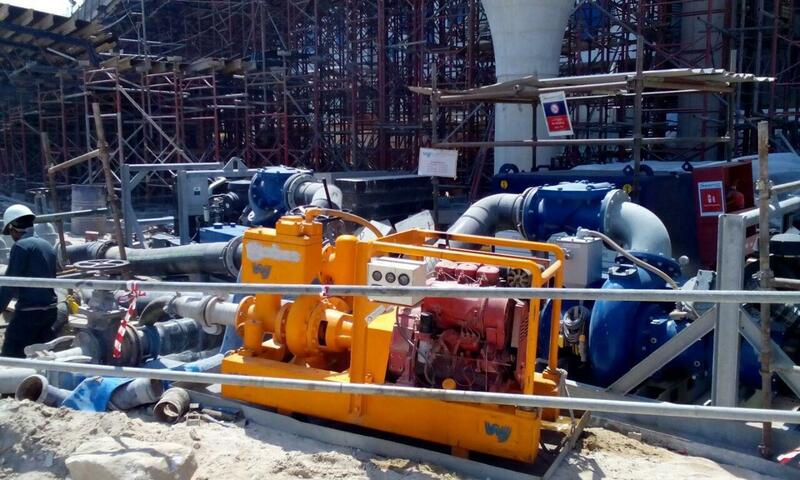 The new pumps were purchased to aid with another high-profile sewage overpumping project at the Dubai Mall, the largest shopping mall in the world with over 1200 stores! The pumping setup included a mixture of WJ’s fuel efficient 16”, 12” and 6” diesel surface pumps, chosen to cope with both the project requirements and to minimise overall project costs to the client, HLG. As is often the case in this industry, the biggest challenge WJ faced during the project was logistical. 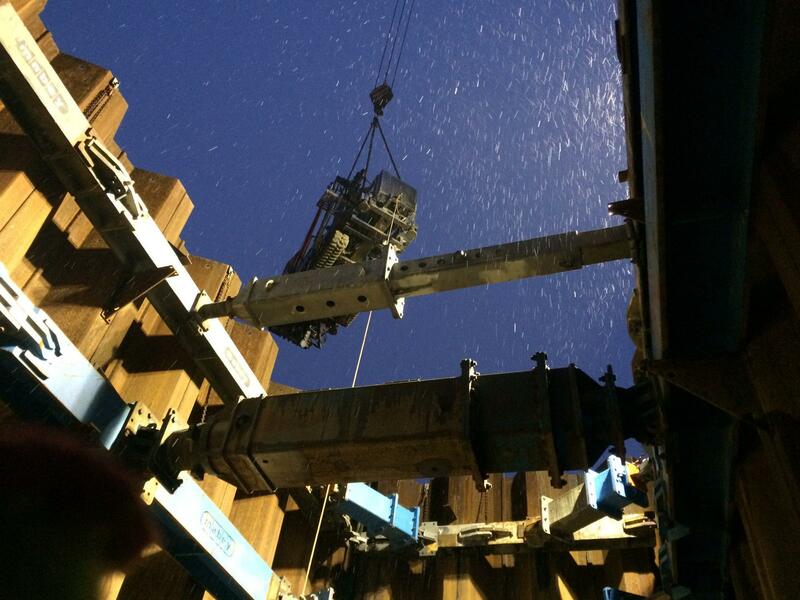 The site was located with an elevated bridge section on one side, and a live road on the other, with the requirement for several hundred metres of the overpumping system, including a 400mm diameter pipe, to be buried through a live construction site. With WJ’s characteristic careful planning, we were able to liaise with local authorities for road closures and the installation works proved to be a great success! The system continues to perform extremely well even with the significant changes in flow between peak and low flow times of the day. Call WJ Groundwater today to find out how they can help you with your sewage and water control project. 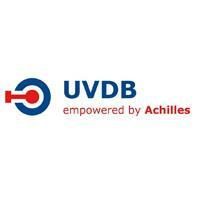 WJ are happy to provide advice at early design and prices at tendering stages. 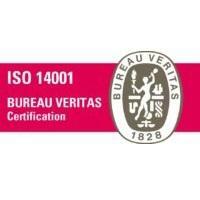 WJ Groundwater have been celebrating once again following receipt of our ISO 9001:2015 Quality Management Systems certification, to add to our existing ISO 14001 and 18001 certificates. 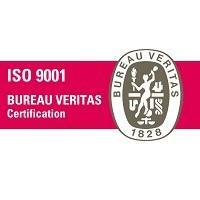 The ISO 9001:2015 certification, awarded to WJ by Bureau Veritas, demonstrates the quality management systems and processes that have been put in place in our Dubai, Abu Dhabi and Qatar offices, and is a welcome reward for the hard work of all of our employees. 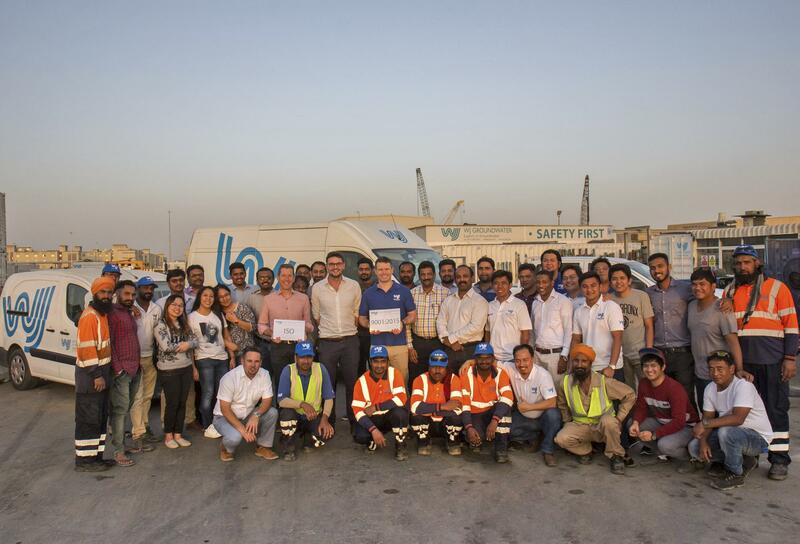 To celebrate this achievement, a BBQ was held in Dubai and attended by many of the WJ workforce and their families, including Managing Director Richard Fielden, who had flown over from WJ’s UK head office to join in the celebration. It was a highly enjoyable event, with music, drinks, and food, the highlight of which was definitely the Filipino-Style BBQ Chicken Abodo! 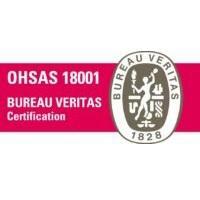 This certification keeps WJ’s Middle Eastern branches in line with the consistently high standards set by the Head Office in the UK. Hopefully this is the first in many achievements for WJ in 2018!